At each STEM Summit over 150 attendees will learn about what’s new in the amazing world of technology, how technology affects our daily lives, and they can find themselves in a career track. Our summit workshops are hands-on and interactive learning experiences in STEM+Arts related careers in Healthcare, Environmental Sciences, Energy, Transportation, Cybersecurity, Digital Arts and Mobile Apps development. We have now expanded the students’ experience to include extended learning modules to prepare teens for various technology careers. The events are informational, engaging and most of all fun. In most States your youth can received Career Learning Experience (CLE) credits for attending our summits. Interested in having iUrban Teen come to your city? Contact us at info@iurbanteen.org for a Site Packet. City University is a workforce college located in Seattle. Cascadia College is a public community college located in Bothell, Washington. 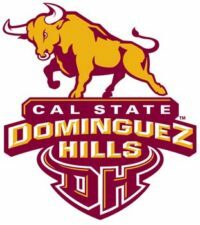 California State University, Dominguez Hills is a public university located in Carson, California. Mt.Hood Community College is a public community college located in Gresham, Oregon. 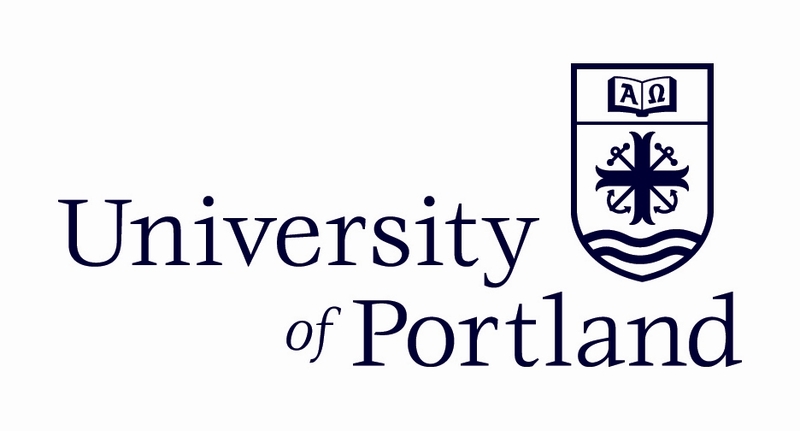 The University of Portland is a private not-for-profit institution. University of Washington Bothell is a public university located in Bothell, Washington. Washington State University is a public university located in Pullman, Washington.